Built on an alpha male, macho foundation, the (literal) killer attitude of Mile 22’s secret government op is insufferably raw. The idea of this loud, booming, and frequently explosive situation being kept quiet is too implausible. That anything of this nature exists within the shadow government comes from a place of preposterous conspiracy. In the lead here is Mark Wahlberg, spouting off lines about the necessity of war. “Diplomacy never works,” he says while screaming and yelling at people, probably why he thinks as he does. It’s a braying tough guy act, making him a savior of plans gone wrong. Mile 22’s plan is a nightmare from the outset. This isn’t complex: Get one guy (Iko Uwais) to an airport before the corrupt Indonesian authorities kill him. As the American team begins their guard, the attack begins. It’s chaos. Part of Mile 22’s identity is the editing. 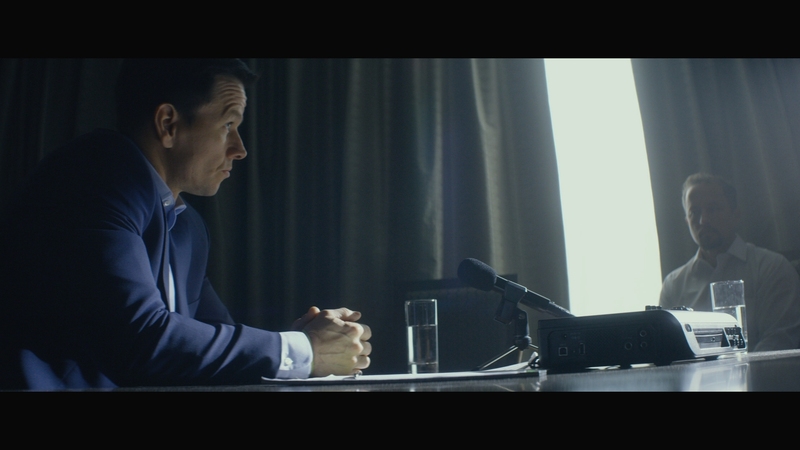 Using machine gun-like dialog akin to Paul Greengrass or Aaron Sorkin, Mile 22 refuses to slow. It’s a film determined to build panic and bluster, even during first act exposition, tiring out before the gunfire starts. Iko Uwais, cast for his delicate action composition in the action classic The Raid, fails to port that style. He’s great – the innovative kills and brutality, when seen, deliver in terms of impact. Once stitched together with but a handful of frames capturing each strike, Mile 22 looks like a jumble of stills. Sometimes they connect to one another. Other times cohesion is missing. Turns out there’s a purpose to this. 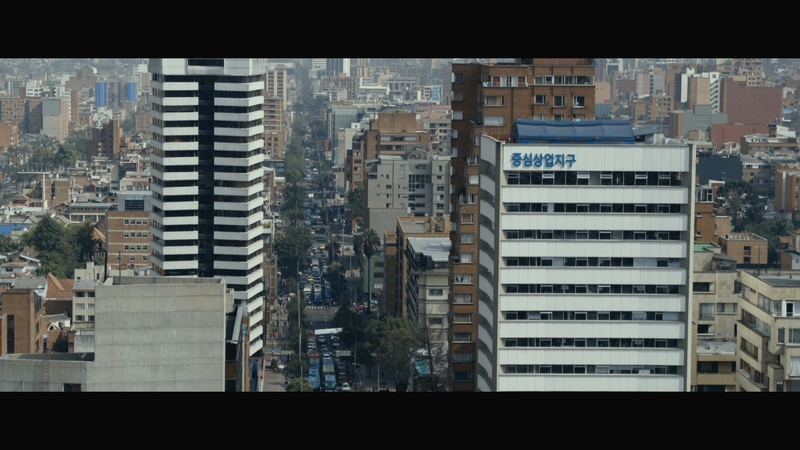 By the end, Mile 22 draws a parallel to a puzzle seen earlier in the story. The reveal of a final plot twist puts that final piece in place. Clever, and destined for a sequel, but also messy and convoluted. 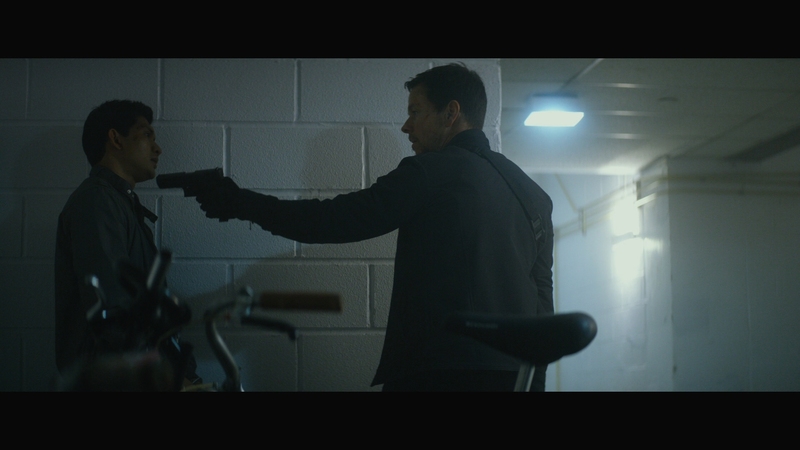 Mile 22 is by all counts sold on the litany of violence. Headshots and stabbings build themselves on a foundation of justified killings. Someone escaped with nuclear capabilities in tow, so finding them sets off this chain of unsanctioned, international bloodshed. 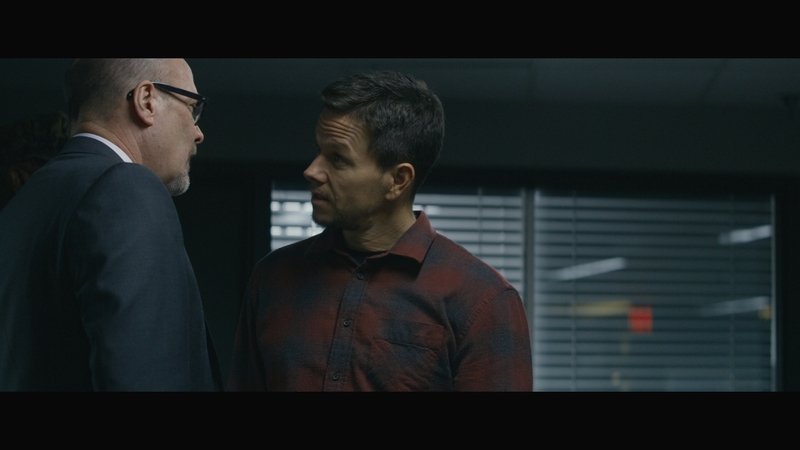 Coupled with the virile tone, Mile 22 advocates and even wants this scenario to breakdown. 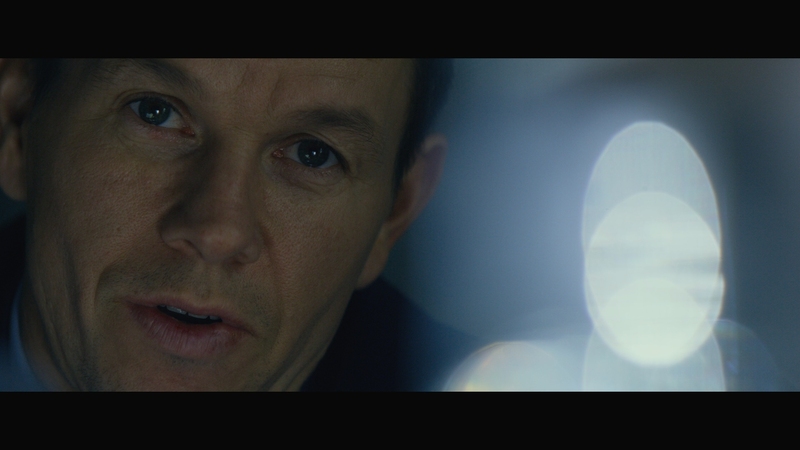 All morality is tossed – Wahlberg says so – letting things play out with a viciousness that’s designed to look cool. No thought, no ethics, with a verbal link to patriotism; that’s disturbing. At times messy, most of Mile 22 exhibits excellent digital clarity. Bouts of noise typically come by way of the action scenes. Smoke billows from explosions and artifacts stray onto the screen. Based on behind-the-scenes material, Mile 22 employed small handheld cameras for some shots. It’s likely those lesser devices lead to the marginal issue. The rest though looks fantastic. 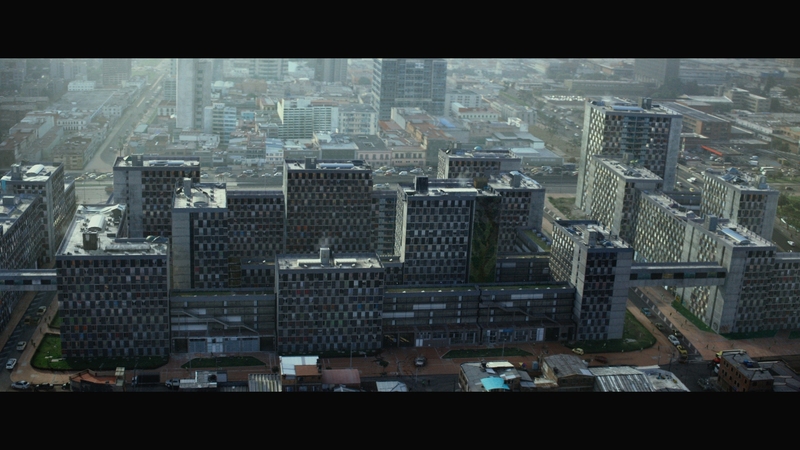 Exteriors of Indonesia (really Colombia) produce sensational firm detail. Same goes for close-ups, superb in texture and detail. Nothing is lost in the gore either. Burn victims show grotesque melted skin. Graded with a chill, the reduction in primaries still produces fine color. Flesh tones look natural and blood maintains a deep red. An overall slant toward blue is inoffensive and to no detriment of contrast. Mile 22’s black levels keep things rich and dimensional. Daylight exteriors pour on contrast. 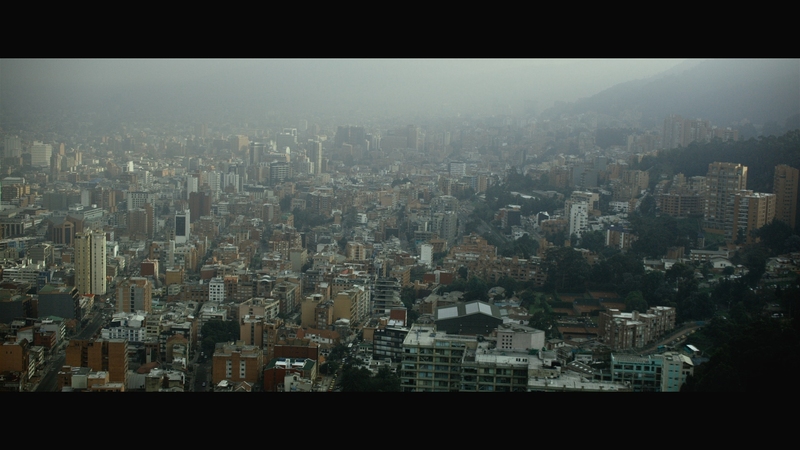 Those scenes in darker locations, including an apartment complex with the power cut, keep that depth around and stable. 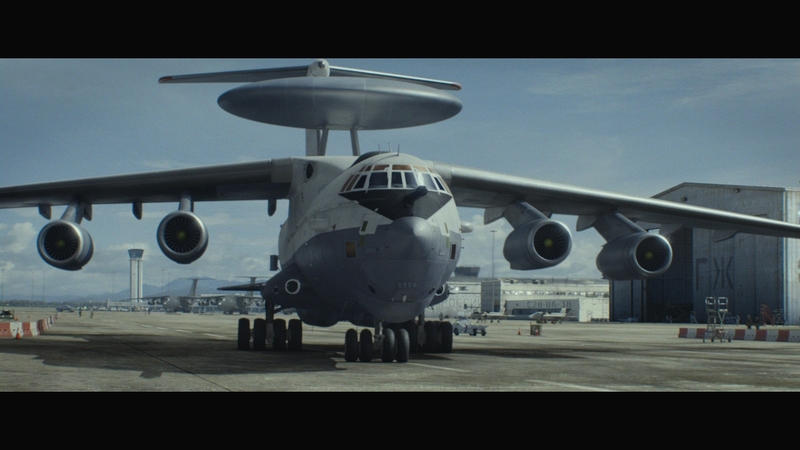 Universal goes with DTS-HD for Mile 22, a wide if somewhat underused 7.1 soundstage. Gunfire takes a mild pass between speakers, but lacks prominence in the rears. For as intense as the shoot-outs want to be, they lack the sonic gravitas to match. A pinch in dynamics stalls things too. While explosions dig in for strong LFE, rounds fired miss the same support. There’s minimal room for low-end punch to surprise. 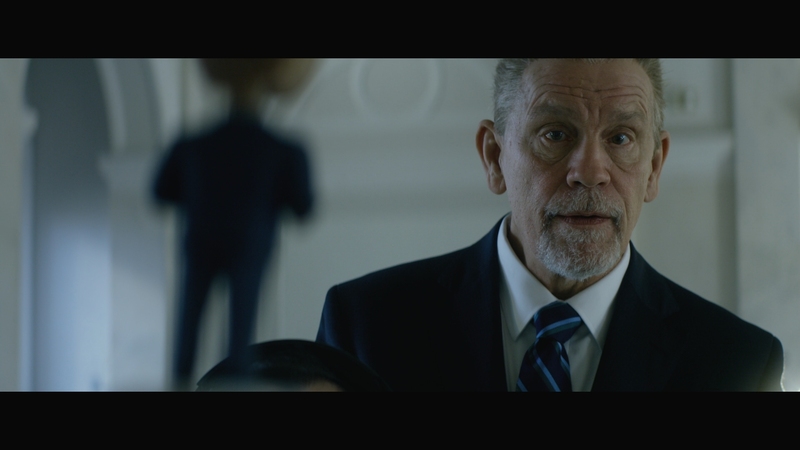 Negative as that all sounds, Mile 22 still pays attention to things. Stereos split successfully and with lesser dynamic range, balance is fine. A fantastic gun fight in a hallway brings in an echo effect, utilizing the width of a 7.1 stage. That’s the highlight sequence. The seven featurettes look like a lot when scanning the menu, but it turns out these run less than two minutes each. Cycling through them is obnoxious, and with so little info, it’s not worth watching them. Iko Uwais pairs with Mark Wahlberg in Mile 22, but the action’s foundation is messy, editing is dizzying, and the franchise set-up a failure. The 15 unaltered images below represent the Blu-ray. For an additional nine Mile 22 screenshots, early access to all screens (plus the 19,000+ already in our library), 60+ exclusive 4K UHD reviews, and more, support us on Patreon.